While not official, MetroStoreScanner, a popular and trustworthy directory for Windows 8 and Windows RT Store apps, has reached the count of more than 50,000 total apps found. A month ago, the Store just had around 44,000 apps. 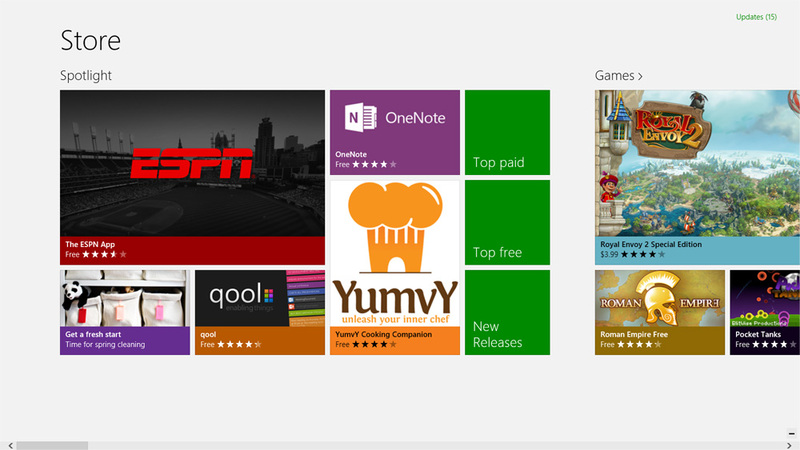 Compared to Apple’s own Mac App Store, Microsoft’s counterpart has more than 3x as many apps. But, as noted by TechCrunch, these two stores can’t really be directly compared with each other, as Windows 8’s store also contains tablet-optimized apps. Even if you don’t plan on using any of the Modern/Metro applications or even plan on using Windows 8 at all, this is still a noteworthy achievement for Microsoft, and can only result in good things down the road.